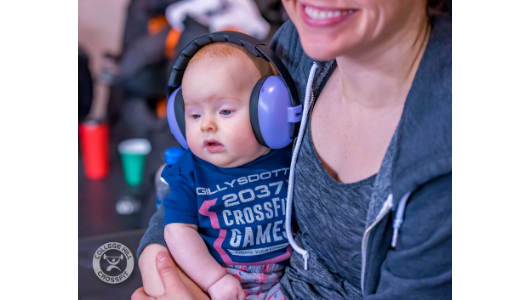 “Gillysdottir” soaking in some fitness in preparation for her eventual 2037 Games performance. As we grow, give ourselves permission to create junk. To be able to laugh off mistakes, and get better through their lessons learned. We all want to thrive and do well, 100% of the time. But our own judgement, can become our worst enemy. Judge less, and practice more. Thatâ€™s the secret sauce.